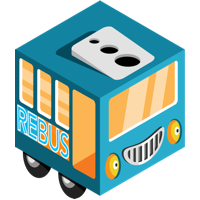 NuGet Gallery | Packages matching Tags:"service-bus"
118 packages returned for Tags:"service-bus"
This package works with Service Bus 1.1 for Windows Server. 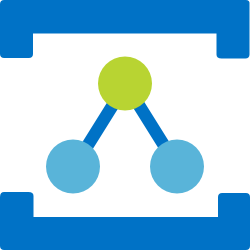 it adds Microsoft.ServiceBus.dll along with related configuration files to your project. Please note that this package requires .Net Framework 4 Full Profile. 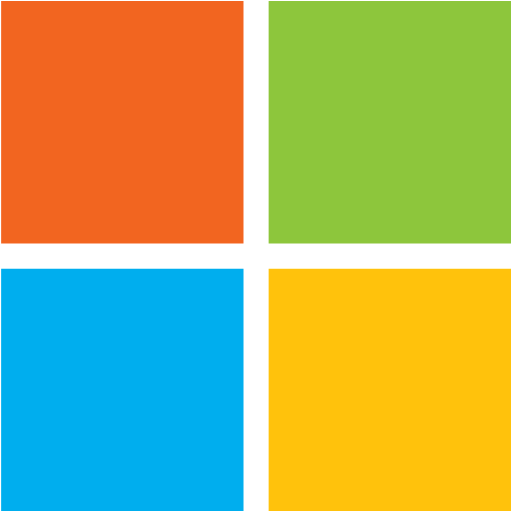 This package works with Service Bus 1.0 for Windows Server. it adds Microsoft.ServiceBus.dll along with related configuration files to your project. Please note that this package requires .Net Framework 4 Full Profile.